The slow crawl on I-5 from downtown Portland to Tigard was notable during the mid-afternoon one day last month. No accidents to be seen. Just dense traffic thick as smoke. As a native of Portland, I have driven tens of thousands of miles along our local freeways and highways during the past 40 years. I wrote about emerging increased congestion as the managing editor for the Times Publications newspapers in east Washington County in the 1980s. 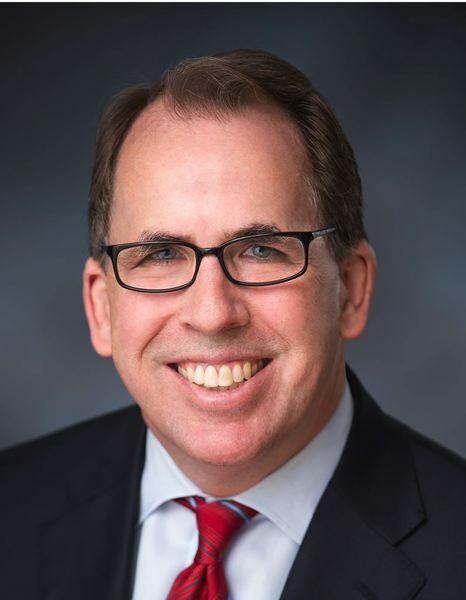 I participated in traffic planning exercises when producing major events as executive director of the Portland Rose Festival Association in the 1990s. And now, I navigate heavy traffic driving to and from the five branches of The Portland Clinic. I gained an appreciation for this challenge over the past year when one of our medical branches in Tigard along I-5 between Highway 217 and Carman Drive was threatened by demolition with the construction of the proposed Southwest Corridor MAX line from downtown Portland to Bridgeport Village in Tualatin. Four of the six alternative routes through Tigard for the proposed light rail would have severely impacted more than a dozen established businesses in this stretch of east Washington County. Rather than sit idle, we joined with our neighboring businesses, including Atiyeh Bros. Carpets, Paul Schatz Furniture, Burgerville and others, to form a coalition to offer a common voice and learn more about the decision-making for local transportation planners. TriMet and Metro planners and local elected officials were respectful and understanding in listening to our concerns as part of a public input process. The initial route proposal for the alignments of the proposed 12.5-mile line has been issued, including the portion through Tigard. Our business coalition is pleased an alignment following the nearby railroad line has been recommended and our businesses will be spared. After learning all of the facts, we truly believe the railroad alignment is the most cost-effective, displaces fewer businesses and employees, and provides for economic development, with faster travel time, while maintaining projected ridership for the project. There is still a lot of review and decision-making to go before the complete alignment is approved this year. Then the federal government must agree to pay for half of the $2.8 billion project and local voters must approve funding the balance. If all goes according to plan, the project could open in 2027. 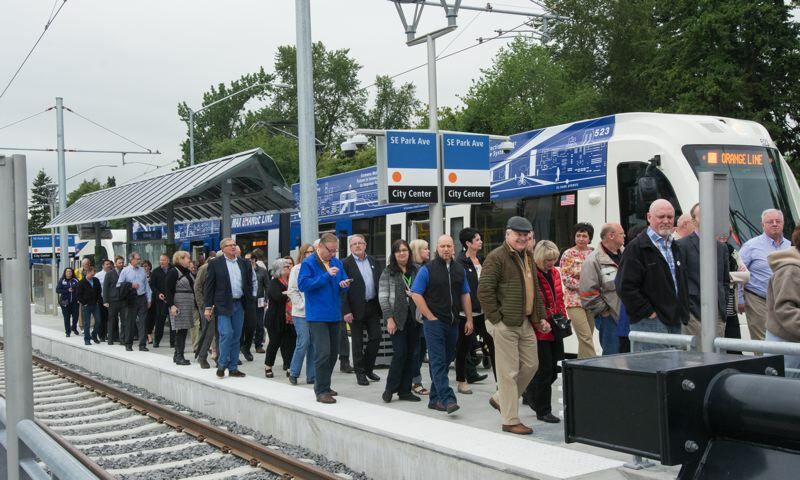 Read about the Southwest Light Corridor Rail MAX line (oregonmetro.gov/public-projects/southwest-corridor-plan/deis-comment-now) and get involved in helping the region remain as livable as possible. Offer your comments about the initial route proposal by July 30. We hope you support our coalition's position on the initial route proposal following the railroad line through Tigard.